To The Authenticity Of The Julsrud Artifacts. 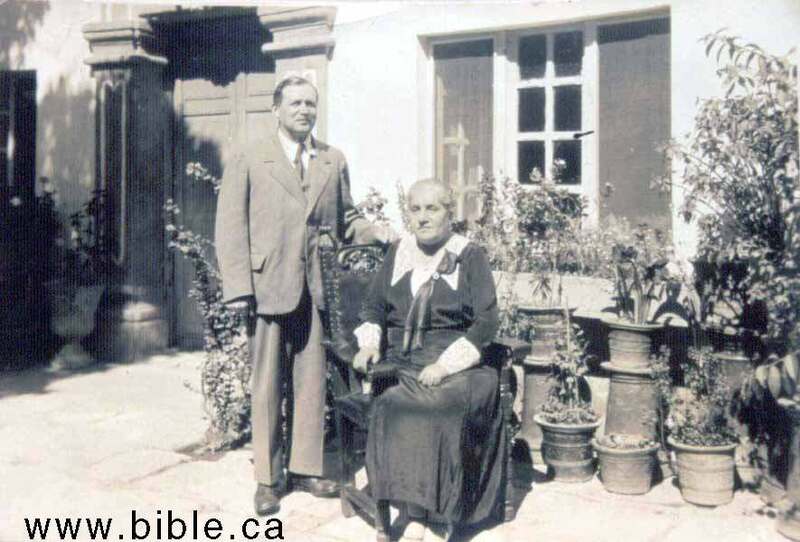 By Don R. Patton, Ph.D.
Waldemar Julsrud was a well educated, well-to-do German who left his country and immigrated to Mexico at about the turn of the last century. He utilized his archeological training in Mexico and was acknowledged to be co-discoverer of the Chupicauro culture, dating from 800 BC to 200 AD. 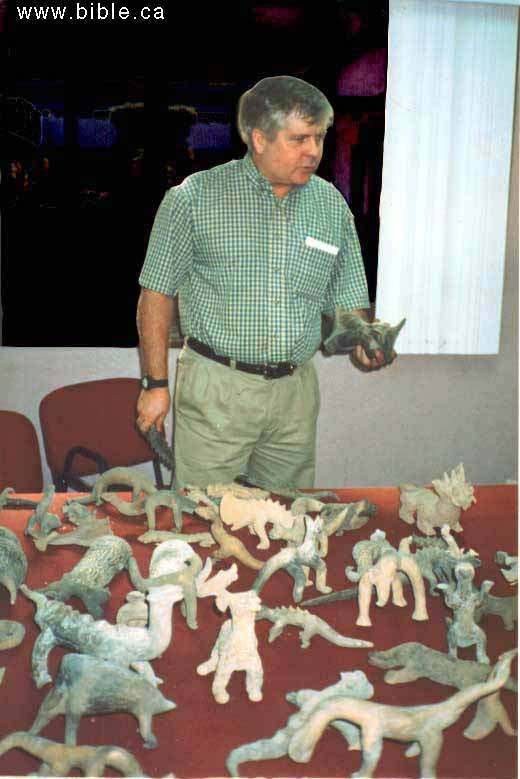 He wrote the book, Enigmas Del Pasado describing his excavation and collection of 37,000 ceramic figurines that were found among the acknowledged Chupicauro pieces. At lest 2600 of these figurines appear to be dinosaurs. (I have personally examined these artifacts and have over 20,000 digital images). Carlos Julsrud was the son of Waldemar who excavated many of the figurines with his father. He maintained his father's collection until his own death. He was interviewed extensively by Professor Charles Hapgood and Earle Stanley Gardner. 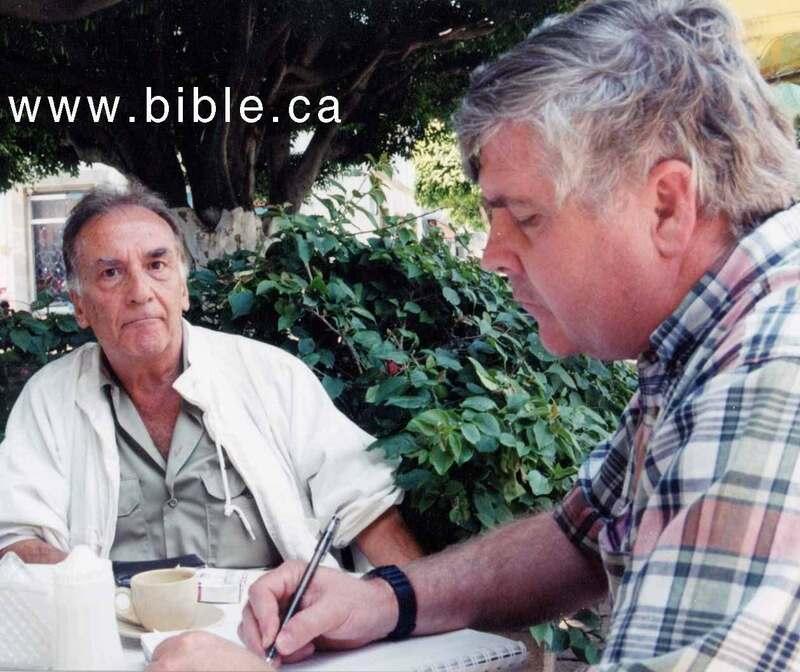 Below, is El Toro, left; and right Carlos is being interviewed by Stanley Garnder. Carlos Julsrud II was the grandson of Waldemar. He described excavating figurines with his grandfather.. He described excavating figurines with his grandfather. 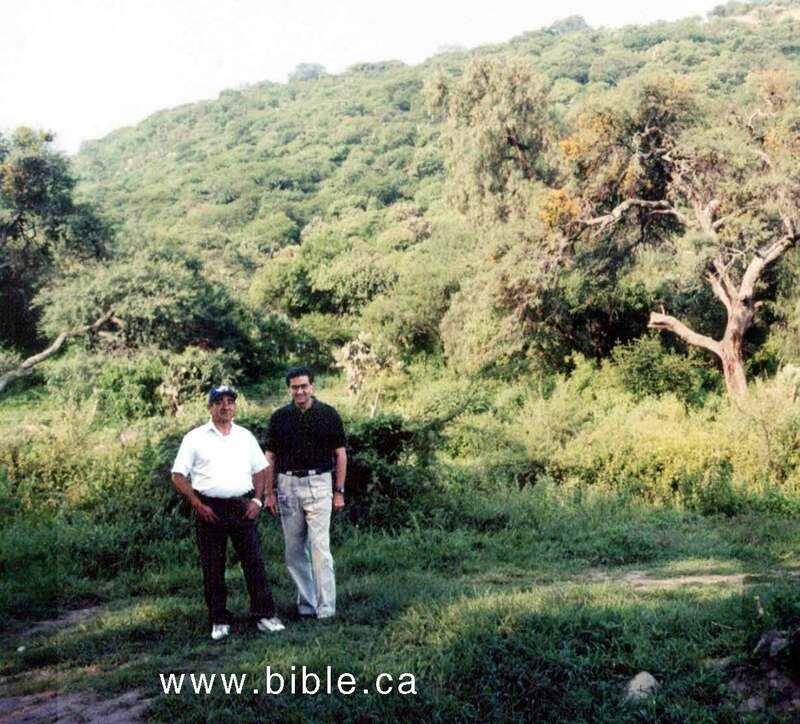 In his home in Leon, He showed us a beautiful dinosaur figurine which he had personally excavated. 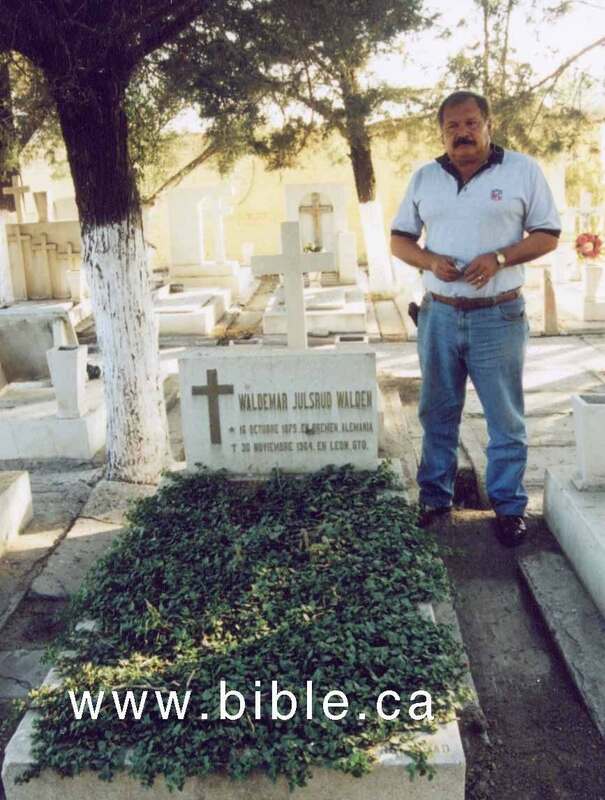 Dr. Dennis Swift and I video taped his account as he stood beside grandfather's tomb. 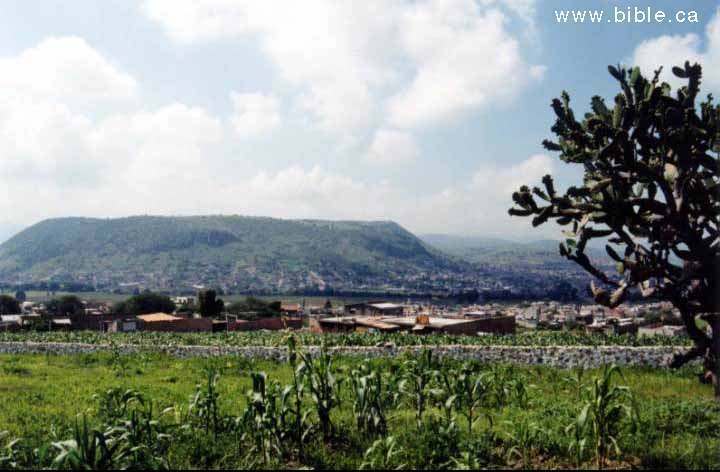 Dr. J. Antonio Villia Hennejon is presently a physician in Guadalajara who travels back to Acambaro on weekends to practice medicine gratis for the poor. He spoke to us at length of excavating hundreds of figurines with Julsrud as youth. He sketched several of the dozens of dinosaurs that he and Julsrud dug up. 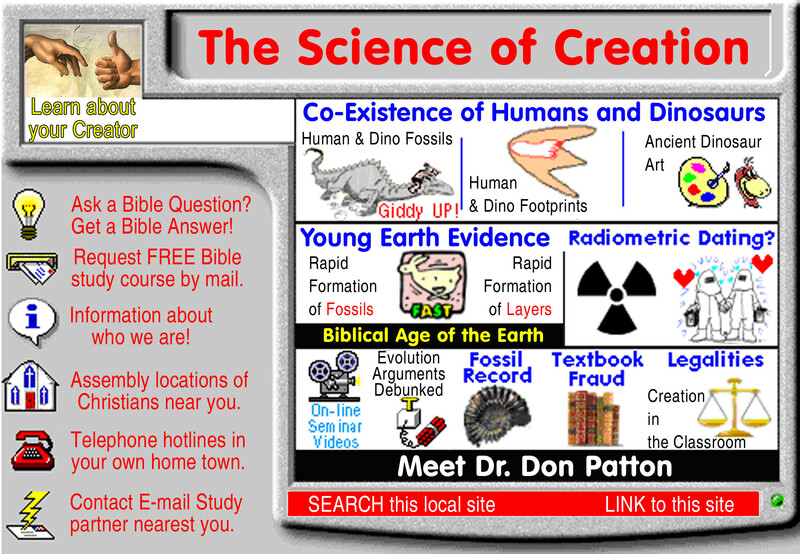 Of course, at the time he knew nothing of dinosaurs. They were just figurines of strange animals to him. 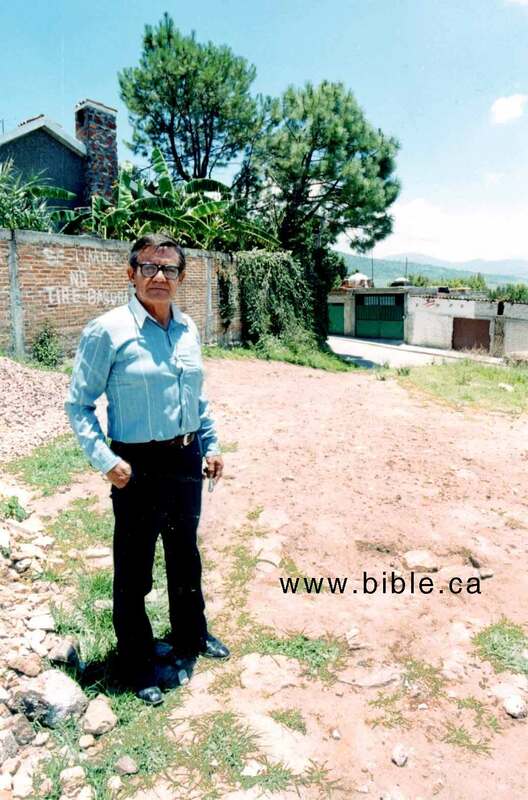 Porfirio Martinez Espinoseo is a prominent accountant in Acambaro. He took Dr. 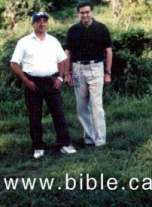 Swift and myself to several sites where he excavated with Julsrud as youth. We saw a number of broken ceramic pieces lying on the surface. (Without permits we could not excavate.) He also sketched a number of the dinosaurs. 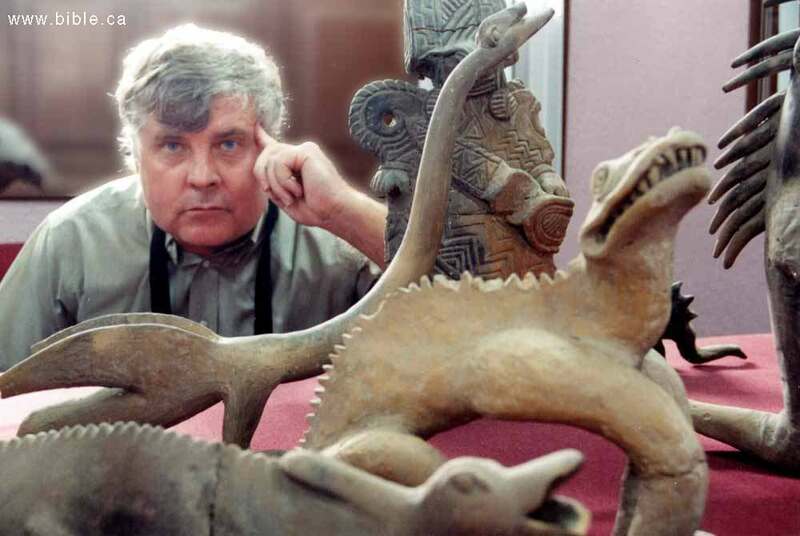 Carlos Perea is the retired Director of Archeology of the Acambaro zone for the Museum of Anthropology in Mexico City. At the time Julsrud was excavating it was his responsibility to describe and record archeological finds. Julsrud often made him angry because he did not always bother to obtain the proper permits. 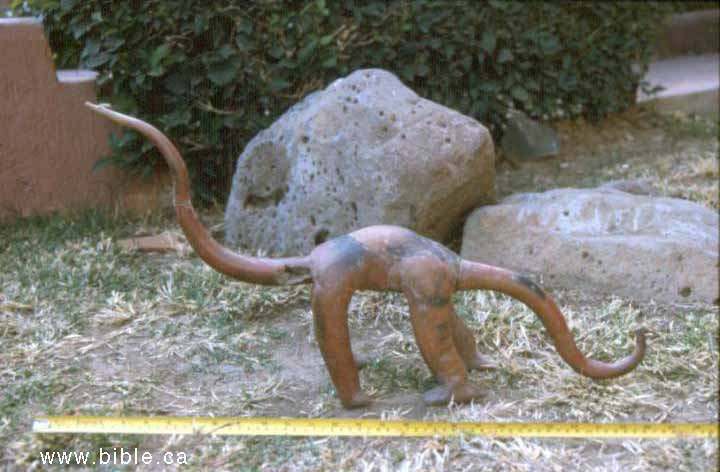 Perea, however, confirmed that Julsrud's figurines were excavated from the Acambaro area and that farmers were constantly finding the same type artifacts, including dinosaurs. He identified several Julsrud dinosaurs from photographs we showed him. All of this was recorded on video tape by Dr. Swift and myself. 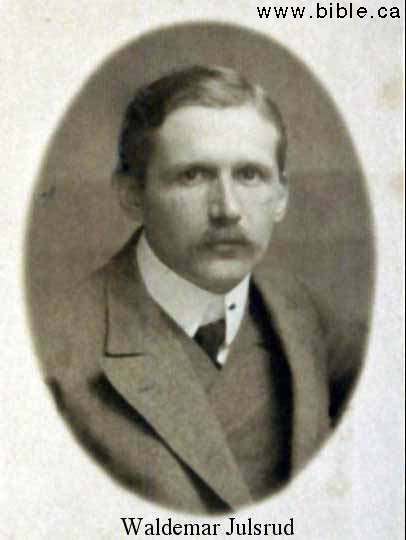 Charles Hapgood was Professor of History and Anthropology at the University of New Hampshire. 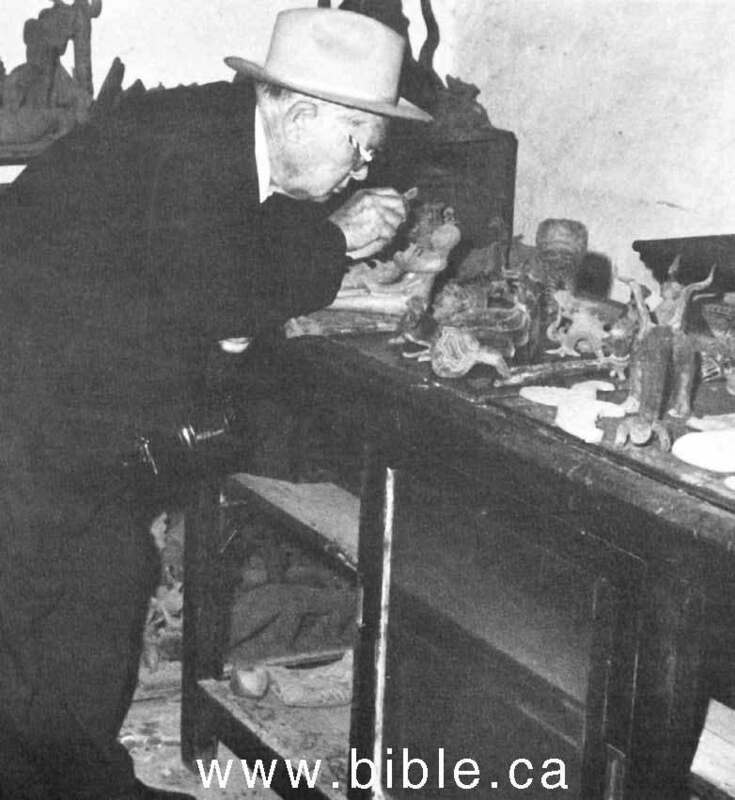 He personally excavated dozens of figurines, including dinosaurs, with Earle Stanley Gardner. They excavated in places chosen to refute the ad hoc claim that Julsrud had manufactured his 37,000 artifacts. They excavated under the living room floor of police chief of Acambaro, a house built at least 25 years before Julsrud immigrated from Germany. They excavated under walls and roads that had been undisturbed for centuries and they found the typical Julsrud artifacts. Hapgood submitted samples for radiometric dating, both C14 and Thermoluminescent. 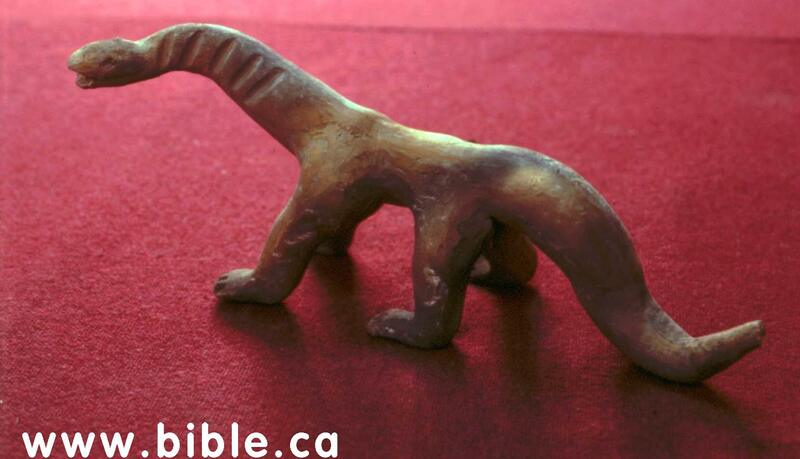 All of dozens of attempts have indicated the figurines were well over 1000 years old. Hapgood wrote a detailed description of his investigation in his book, Mystery Of Acambaro. 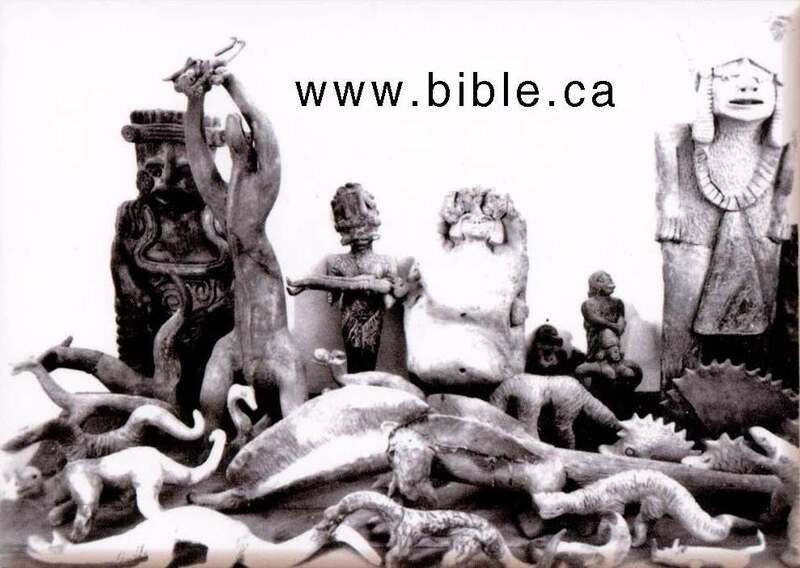 The photo directly below of the figurines was taken by Hapgood in 1956 AD. 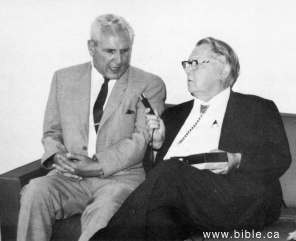 The three men in the photo below are: Gardner, Hapgood & Carlos Julsrud. Earle Stanley Gardner was a skilled criminologist and the famous author of the Perry Mason series. He worked with Charles Hapgood and applied his detective skills to the investigation. 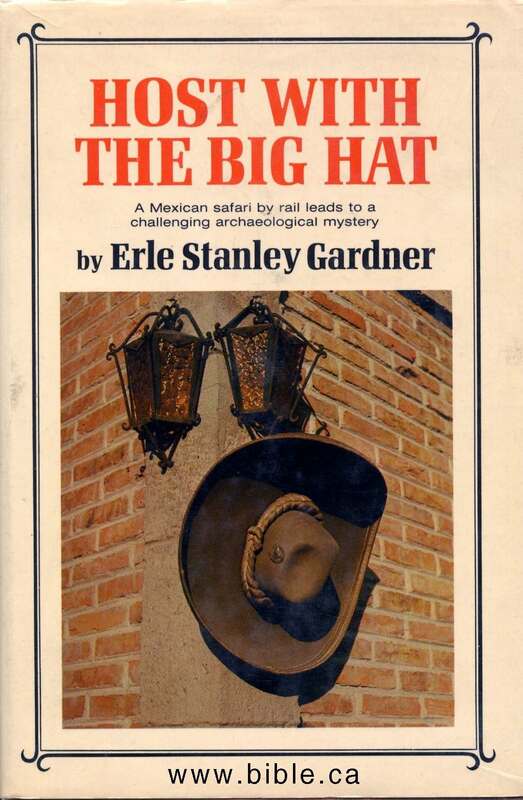 He designed a number of the experimental tests described above and in his book, Host With The Big Hat, p.234, concluded: "...it is absolutely, positively out of the question to think that these artifacts which we saw could have been planted." 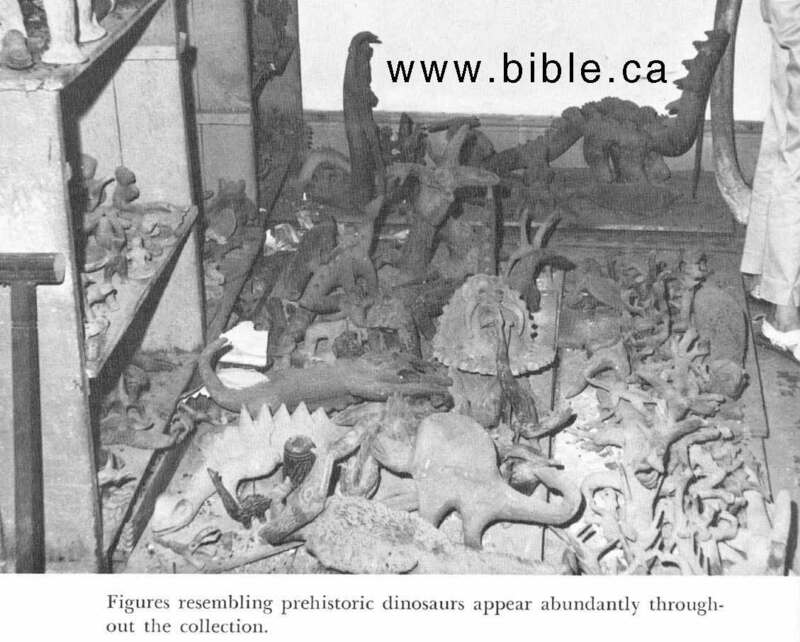 Dozens of the artifacts, including dinosaurs are pictured in his book. Pictured left, is front cover of Gardner's book. Below that is a page from his book. 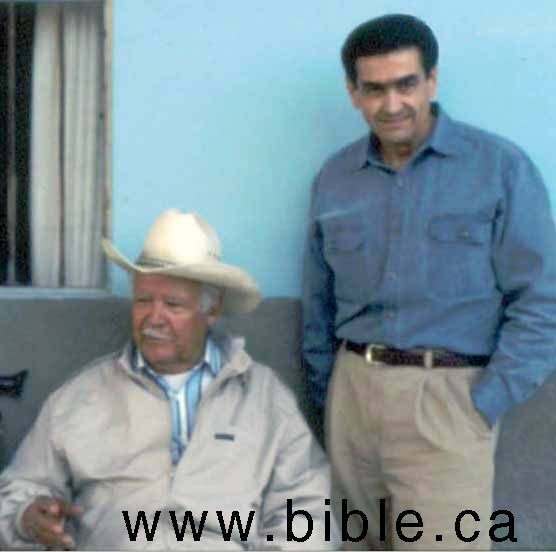 Ernesto Narrvete Marines was Chief of Federal Police for the area which included Acambaro in the late 80's. 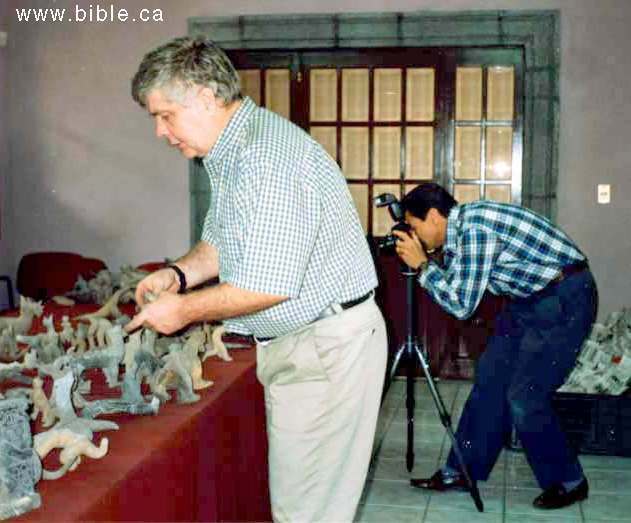 This Scotland Yard trained investigator confiscated approximately 3,000 figurines from illegal excavators caught in the act near Acambaro (the area shown us by Mr. Espinoseo). He described the Julsrud type figurines to us and sketched one of the dinosaurs. The illegal excavators are now doing time in the Federal Penitentiary in Mexico City (not for excavating phony pottery). Mayor Altimarino was Chief of Police for the city of Acambaro at the time Hapgood and Gardner were investigating. 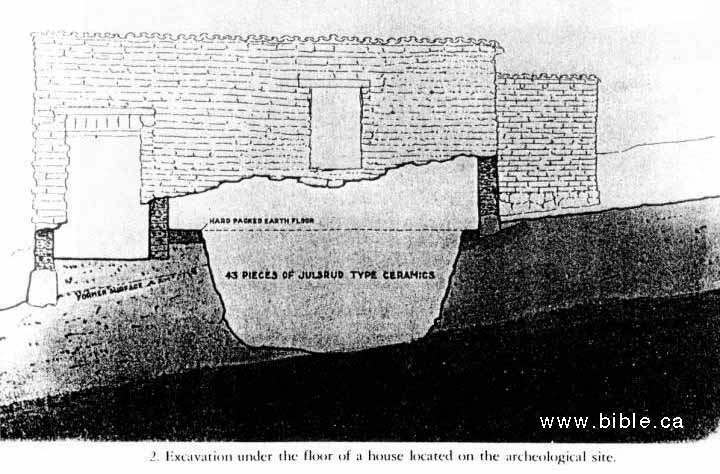 At Gardner's insistence, he allowed them to excavate under his living room floor which was built 25 years before Julsrud arrived from Germany. Parts of 43 "Julsrud type" figurines were unearthed. (The accompanying diagram is from Gardner's book, Host With The Big Hat.) The Police Chief personally conducted a three-month investigation, interviewing residents of the area and looking for evidence the figurines had been manufactured recently and concluded such a hypothesis was impossible. 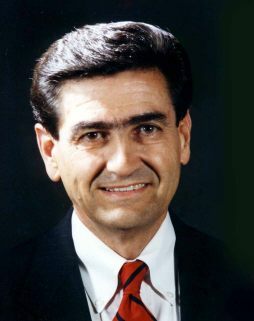 Dr. Dennis Swift is a qualified investigator who has visited Acambaro many times and thoroughly researched the evidence. 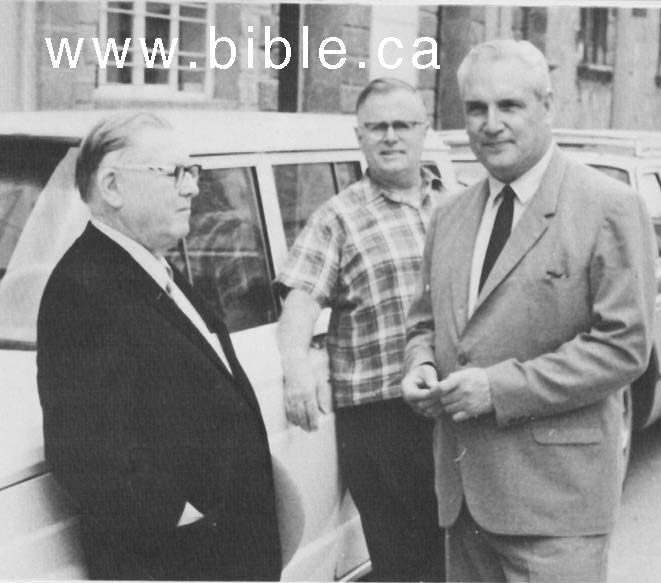 He has examined thousands of the artifacts and personally interviewed many of the witnesses. His detailed report can be found by clicking here. Initial Report by Dr. Dennis Swift. 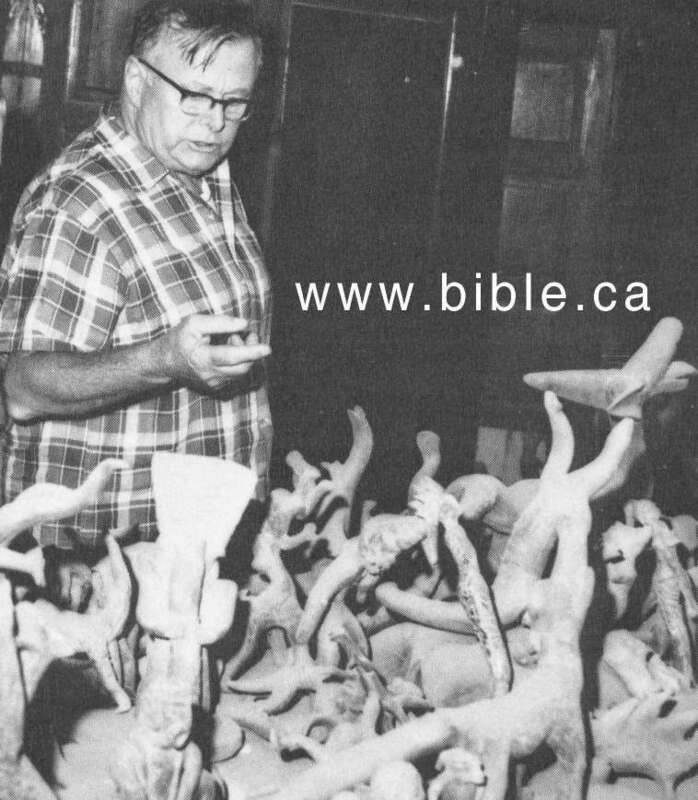 Dr. Don Patton, the author of this document, has of course, personally researched and examined thousands of the figurines. He has photographed many of them and has personally interviewed many of the witnesses in their homes and on the excavation sites. What evolutionists have said if man and dinosaurs co-existing.